Virginia 2016 Presidential And State Election Results Live Election Results: Get Virginia's county-by-county presidential results, including demographic breakdowns. Plus, get the latest on ballot measures and races for governor, Senate and House. 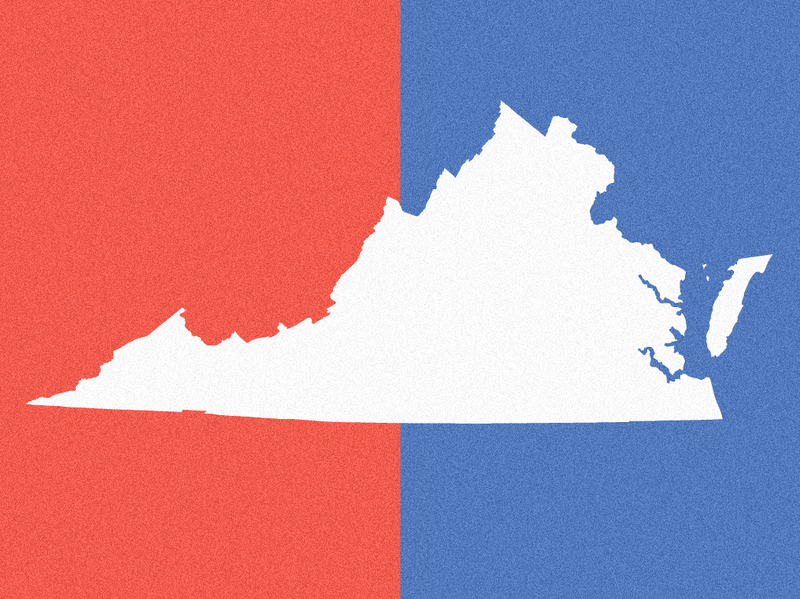 Live Election Results: Get Virginia's county-by-county presidential results, including demographic breakdowns. Plus, get the latest on ballot measures and races for governor, Senate and House. Virginia 2016 presidential and state election results.